I've written often of my pride in my Texas roots, I'm "Lone Star" proud and not ashamed of it. I'm far more likely to tell someone I'm Texan than American. In 1986, Texas' Sesquicentennial (150th anniversary), I became aware of some striking jewelry that featured a blue topaz stone with a star cut. 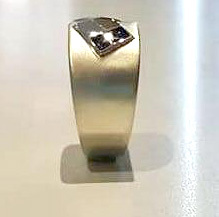 I learned that Blue Topaz is the official State of Texas gemstone, adopted in 1969 and the "Lone Star Cut" was further adopted as the official jeweler's cut of Texas in 1977. I'd lusted after a bit of jewelry with such a stone for many years until, in 2013 I decided to make that dream come true. Online research led to the purchase of a cut stone and the seller put me in touch with a Texas Hill Country jeweler. Together he and I fashioned a bespoke man's ring that spoke to my Texas roots. 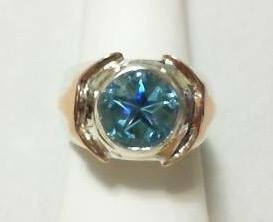 The ring featured the aforementioned Lone Star cut blue topaz, set in a sterling silver ring (I detest yellow gold!) and decorated on either side with two rose gold Texas Longhorns that wrapped around the front and back of the setting. It was BIG, heavy ring but I wore it with great pride. Sadly, on a trip to England in 2016, and through no one's fault but my own, this ring was lost. On a trip to the English seaside from London by train I removed the ring to wash my hands in a lavatory and left it. By the time I discovered my mistake it was gone. A police report was filed with London police and railway security but, not surprisingly, to no avail. I suppose it's a sad commentary that people today are more likely to pocket such a find than to turn it in. Fortunately the ring was insured (I'd still gladly repay the insurance company if it were found today) and so I began to consider a replacement. By now I had adopted my "Texan by birth Scot by ancestry" mantra as I was full on embracing my Scottish heritage. To celebrate my first trip to Scotland in 2014 I'd had a bespoke ID bracelet fashioned by Nick Shone, a jeweler on the Isle of Skye. 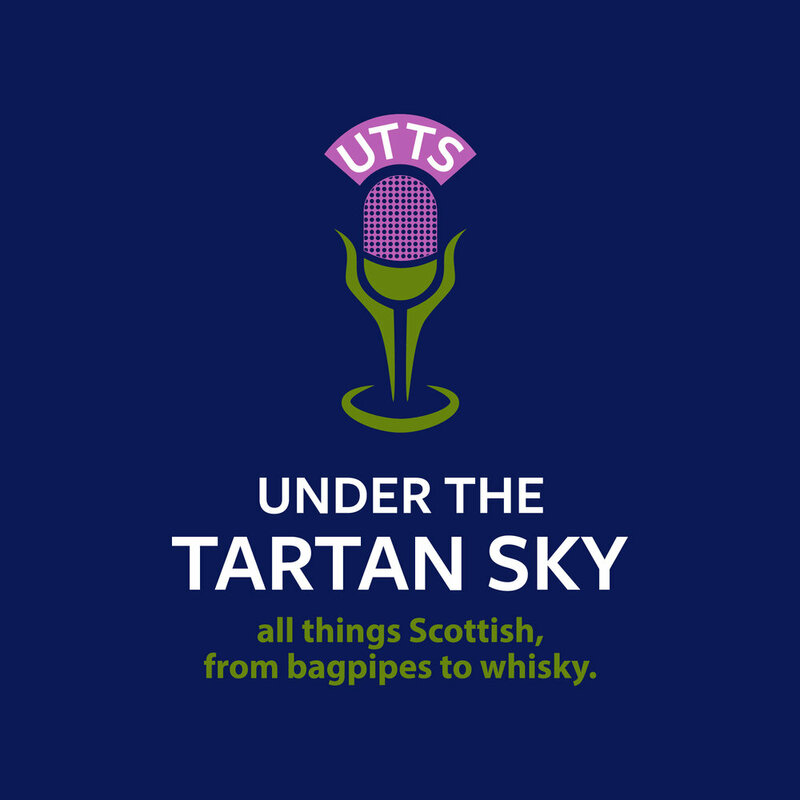 The design featured the two flags of Texas and Scotland, with my name, Glen, only in the Gaelic spelling of "Gleann." As the bracelet is worn on my right wrist, and the ring would be for the right hand, I decided a coordinating design would be in order, so I set out to explore the possibilities. 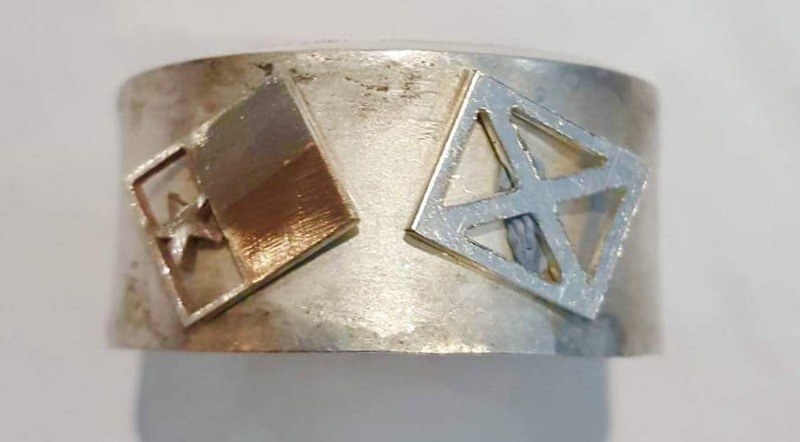 It wasn't long before an online search turned up the work of Christine Sadler of Unforgettable Jewellery in Ayr, Scotland. 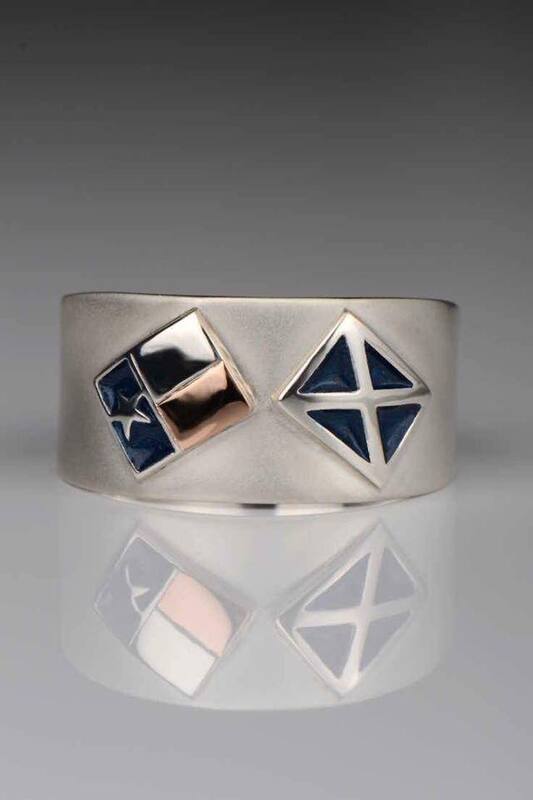 As part of her collection she had designed a man's Saltire ring, cufflinks, and bracelet.. I contacted Christine and quickly arranged a bespoke commission. Together we formulated a few pencil sketches for the positioning of the flags. I eventually decided to duplicate the placement on my bracelet. 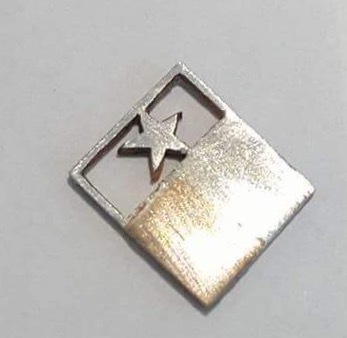 Then Christine had a stroke of genius... rather than enamel fill the red and white portions of the Texas flag, she suggested creating them of silver and rose gold. 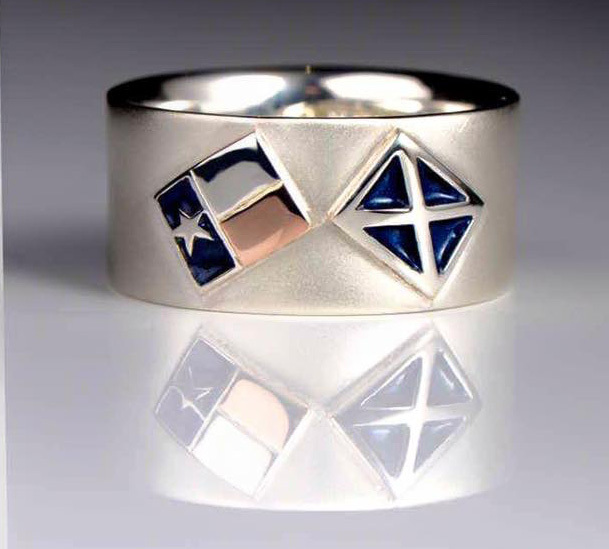 This added a wonderful level of beauty and sophistication to the ring I could not have imagined, while both the Saltire and the star field of the Texas flag were filled with identical blue enamel, as in her original creations. From a single bar of sterling silver and a bit of rose gold Christine worked her magic. The finished project is a work of art, as are all of Christine's creations. She excels at creating completely unique one-of bespoke items of jewelry. 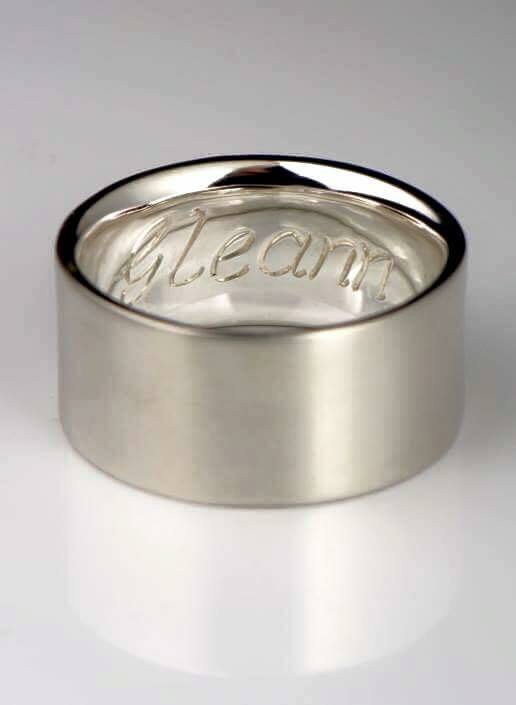 It is a beautiful complement to my bracelet if you ask me, right down to the engraving of my name on the inside, again in the Gaelic spelling. Unfortunately I found that the full width band style we had decided on, in order to make the flags in a large enough scale for my size (a size 14 ring! ), was a bit uncomfortable. Plus, thanks to my error in determining my ring size, it was too large (I know!). Christine's customer service was excellent however as we discussed and agreed on a resizing and tapering of the ring for fit and comfort. The process of returning the ring for revision and it's eventual return to me was a nightmare of logistics thanks to complications caused by Federal Express and compounded by UK Customs and the dreaded UK VAT. It was a lesson learned in international commerce for both Christine and I. 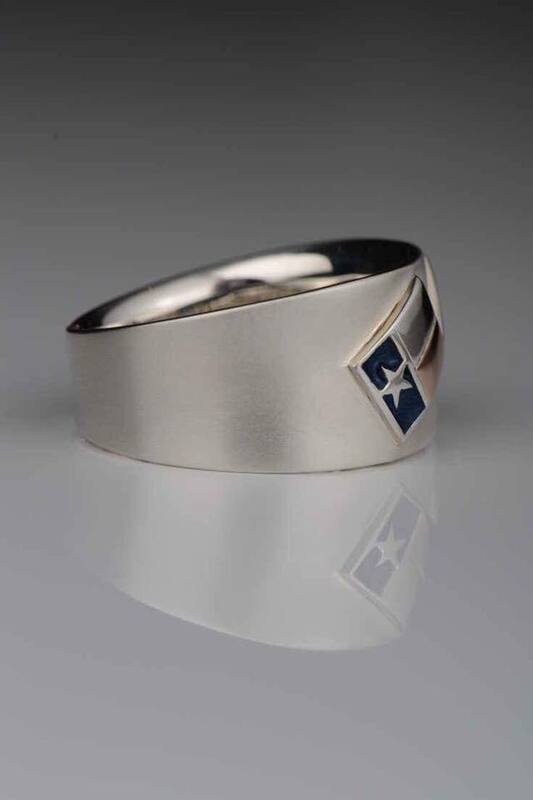 In the end, I could not be more proud of my Lone Star/Saltire ring. Together with my ID bracelet and my just recently designed personal tartan, I now have a complete fashion statement of my mantra, "Texan by birth, Scot by ancestry" and I'm incredibly proud that all three bespoke creations are the product of amazingly talented artisans in Scotland!